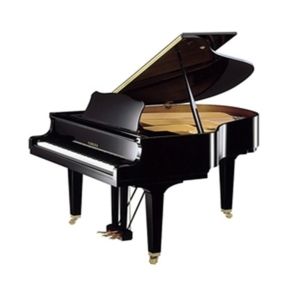 Boston GP193 – The Boston grand piano offers a larger soundboard in comparison to other pianos of the same length, due to its innovative “wide tail” design. 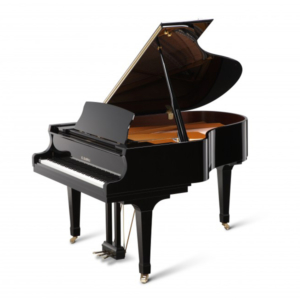 This wider construction of the case means that a 5’ 10” Boston grand has the same soundboard area as a typical 6’ 2” grand piano, creating the power, richness, and feel of playing a much larger piano. Yamaha GB1. 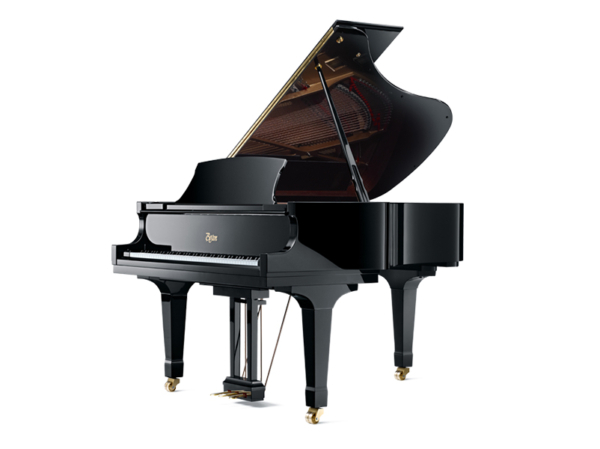 The Most Affordable Yamaha Grand Piano Ever – The new GB1! 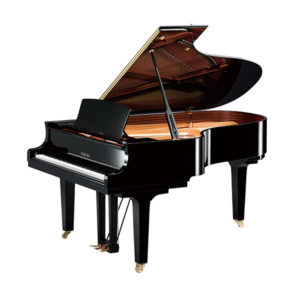 Now you can own the grand piano you've always wanted, even if space and budget are limited. Uncommonly compact, the GB1 is right at home in smaller rooms, while offering all the power, tonality and expressive range of a classic Yamaha Grand Piano. Yamaha C2X - 5'8" Ebony Polished. The legacy of the CFX continues Preserving tradition is not the same thing as refusing to change;rather, it is from the ongoing search for perfection that traditions emerge. 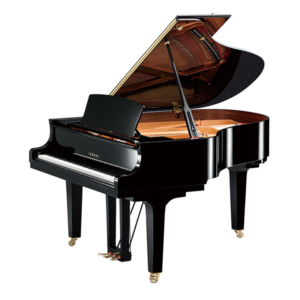 GX3 impresses with a dignified elegance and distinct tone evoking the qualities of a much larger grand. With outstanding tone and touch in a versatile size, it is a preferred choice of professionals.